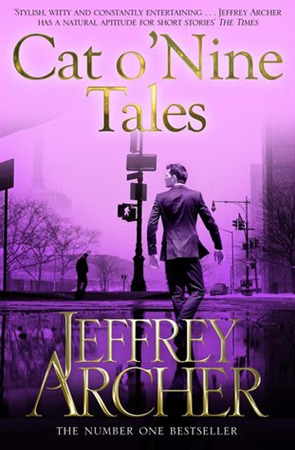 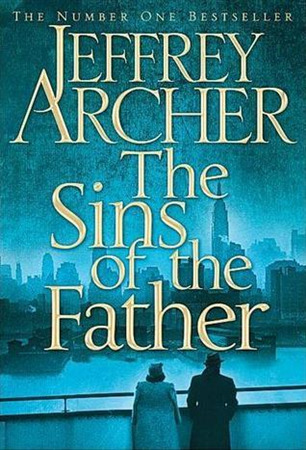 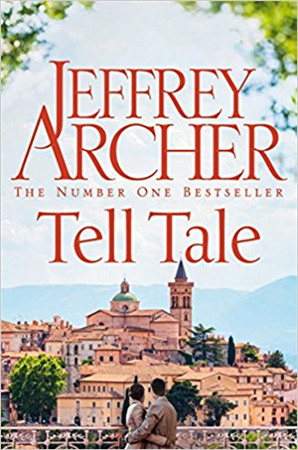 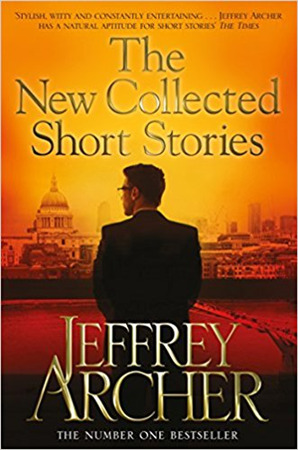 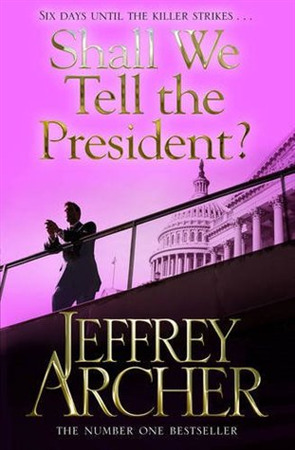 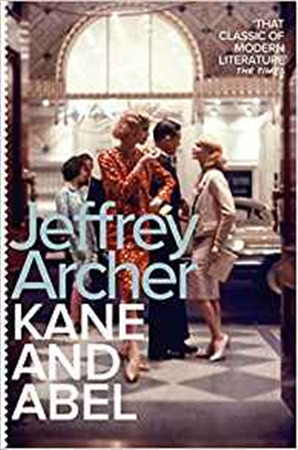 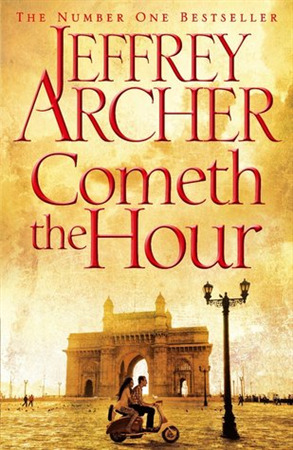 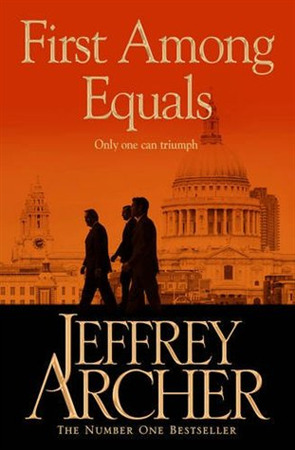 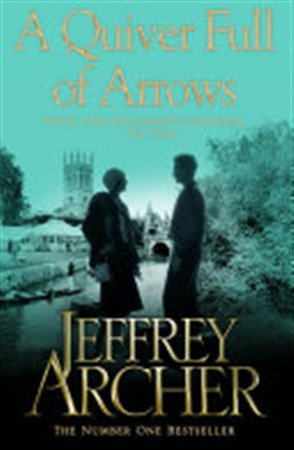 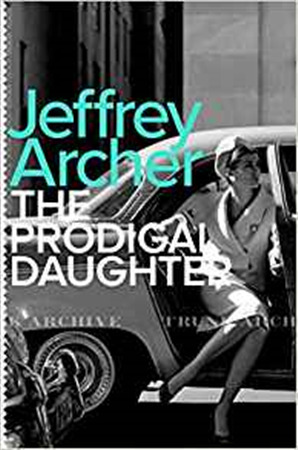 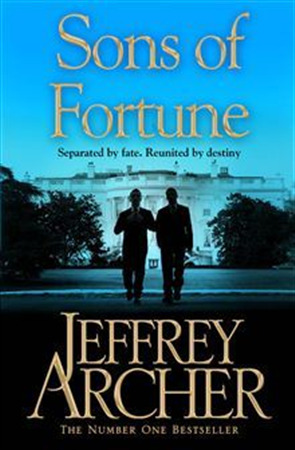 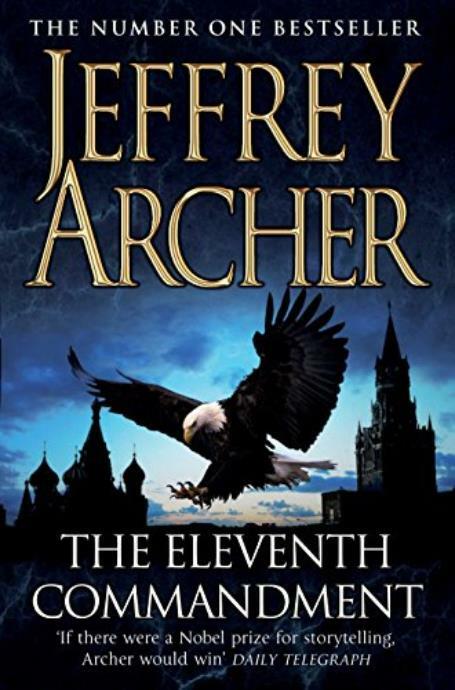 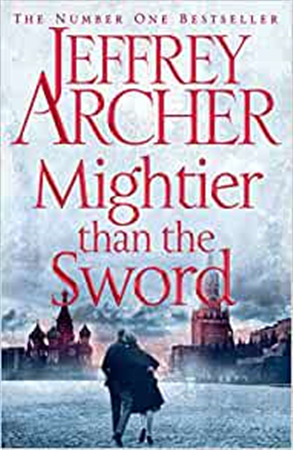 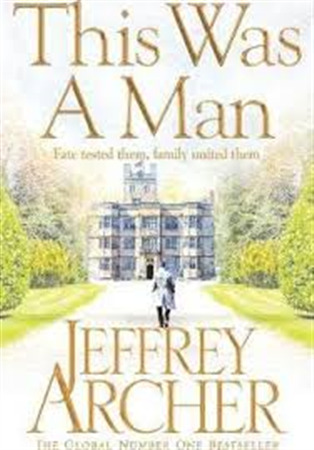 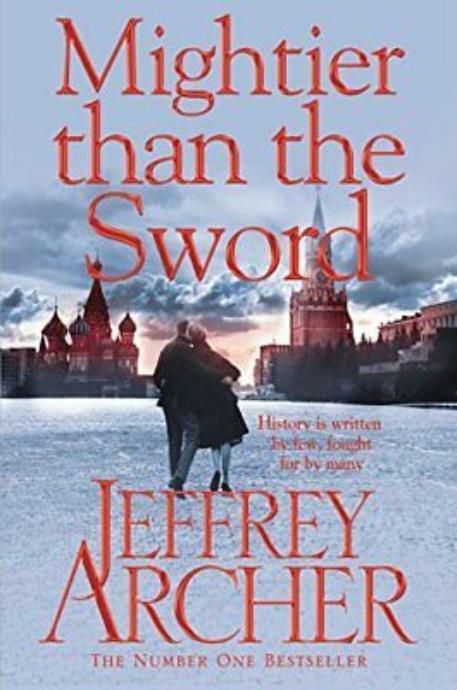 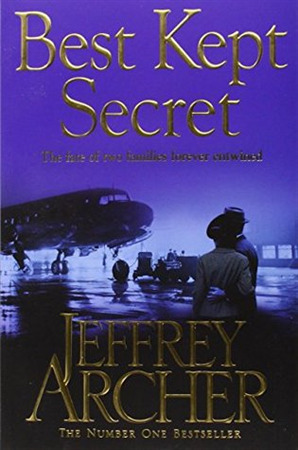 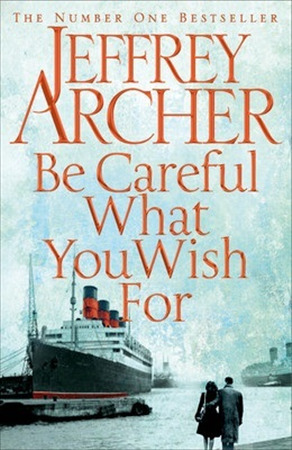 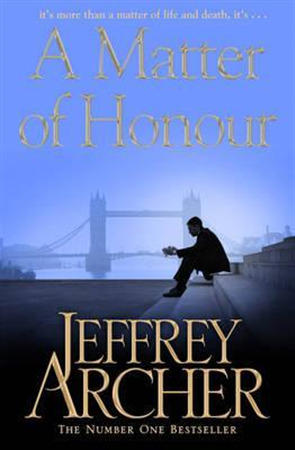 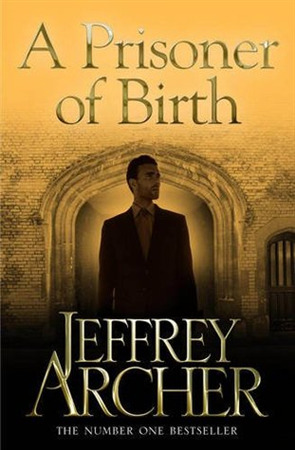 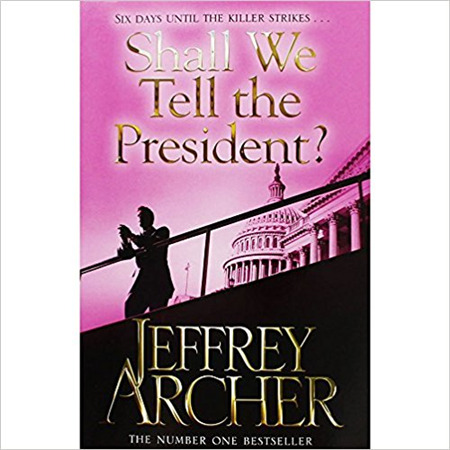 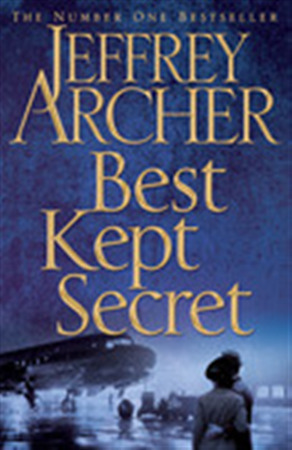 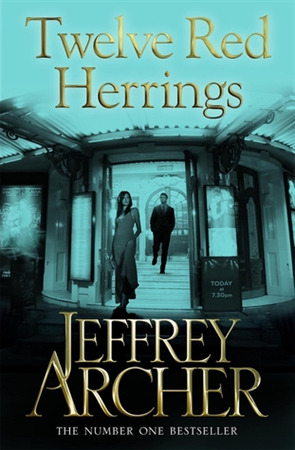 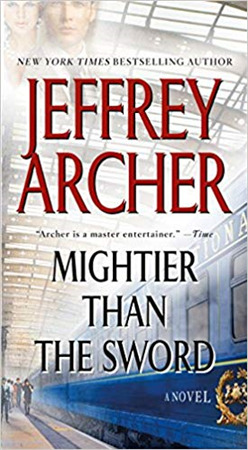 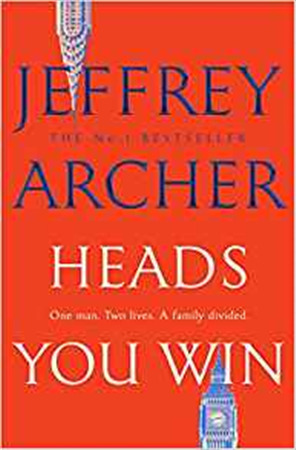 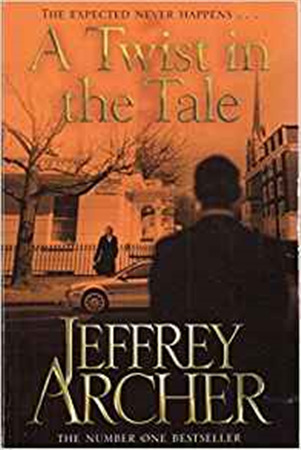 Jeffrey Archer, whose novels and short stories include the Clifton Chronicles, Kane and Abel and Cat O’ Nine Tales, has topped the bestseller lists around the world, with sales of over 275 million copies. 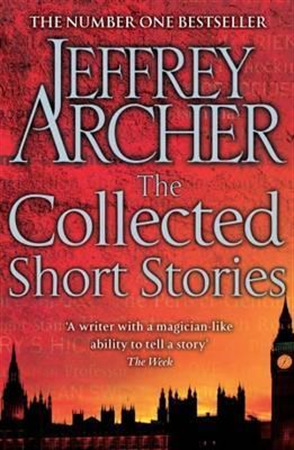 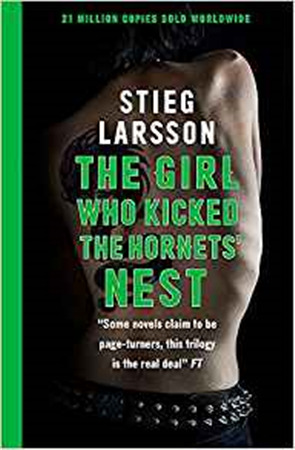 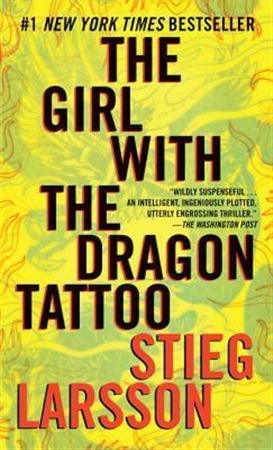 He is the only author ever to have been a number one bestseller in fiction, short stories and non-fiction (The Prison Diaries). 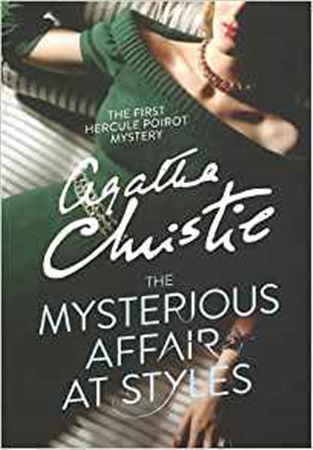 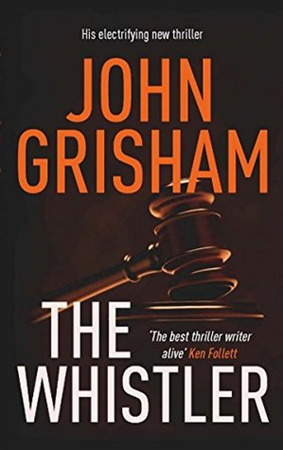 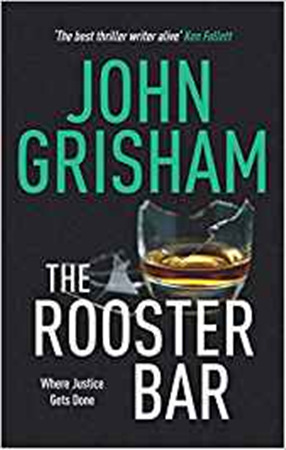 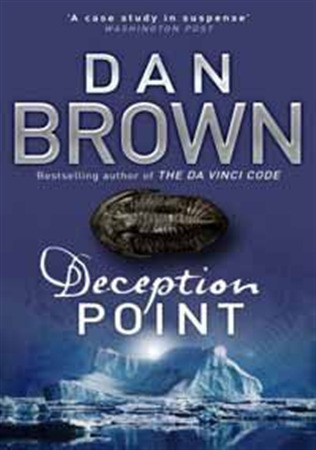 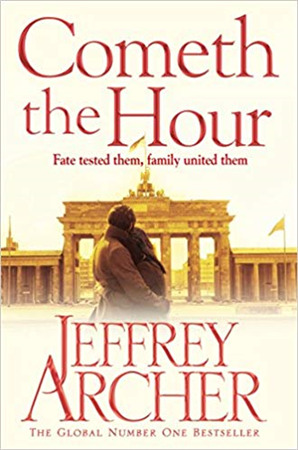 A member of the House of Lords for over a quarter of a century, the author is married to Dame Mary Archer, and they have two sons, two grandsons and a granddaughter.